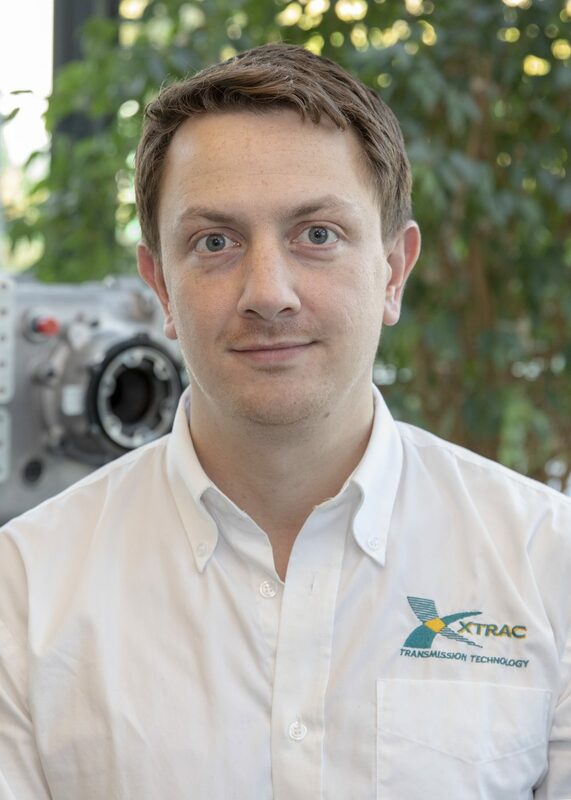 Xtrac Principal Engineer Andrew McKendrick and Design Engineer Tom Cooper provided a detailed insight into Motorsport transmission and differential optimisation, set up and problem solving on day 2 of the 2018 MIA School of Race Engineering held at the Racing Point Force India Formula 1 team facility at Silverstone on Sunday 4th November. The MIA School of Race Engineering is aimed at individuals who wish to further their career in race engineering. 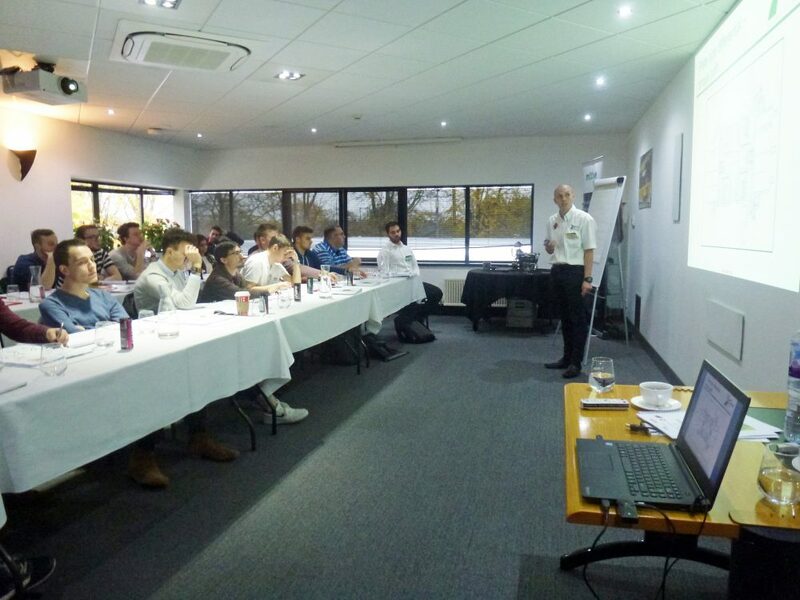 Using Cranfield Simulation’s Formula 1 simulator, alongside a classroom environment, delegates learn from current race engineers, who share their in-depth knowledge and experience. 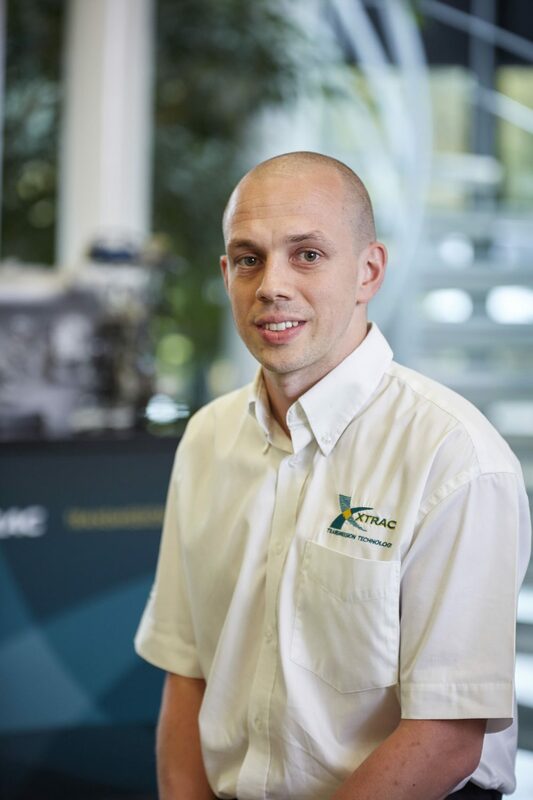 The school is open to UK and International delegates, engineering students, graduates and technicians – who want to further their experience and education to help secure a position within this highly competitive industry. 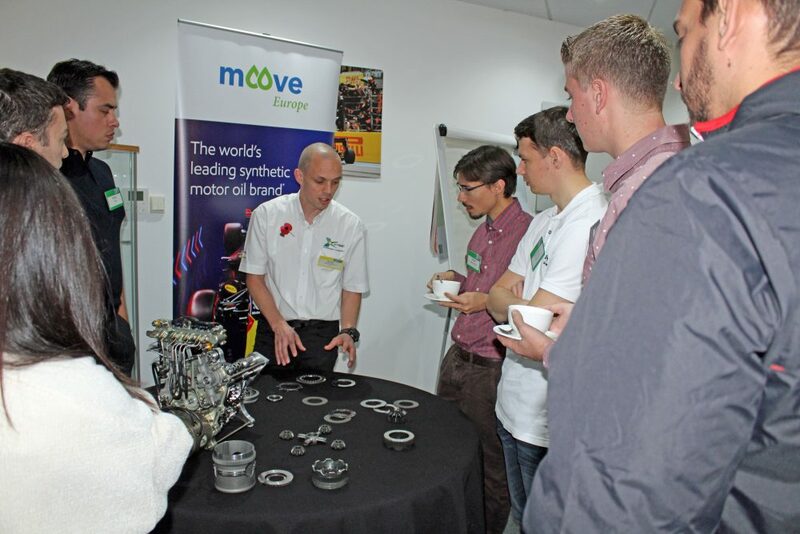 All topics are designed to provide the best opportunity for securing and developing a role in the motorsport industry – bridging the gap between education and industry by taking delegates into the real working environment. 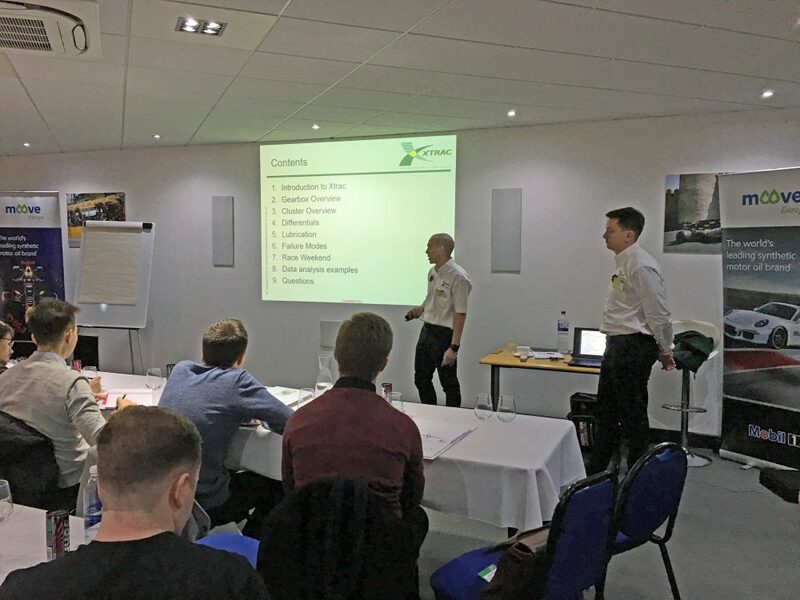 The MIA programme is presented by tutors who currently hold successful positions within the industry such as McKendrick and Cooper, allowing delegates to listen and learn from their expertise and experience.